Whether you are looking for a technical or consulting support for your own promising project in the IT sphere, TakeOff is ready to help you. The team has created the network where outstanding technical ideas can turn into live projects. The token of the platform is already available on p2pb2b. TakeOff Centre is a project of TakeOff network that was made to support brilliant ideas of newcomers in the tech world. 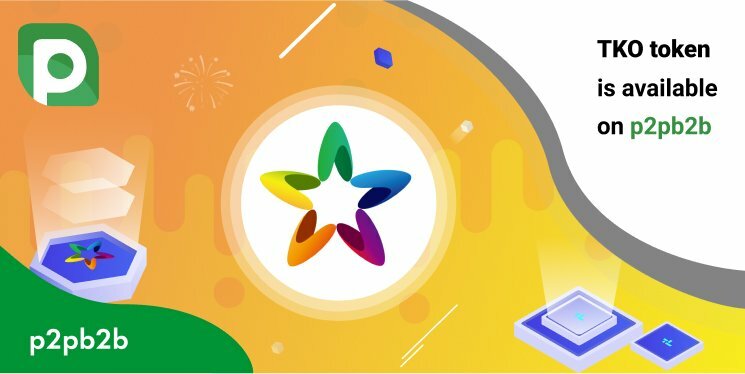 The platform promises that the projects they support can increase the added value by 20 times from the time of token sale in a couple of years. TKO token can be implemented as a utility token for service fees provided by startups supported by TakeOff Centre. The more startups come to life with the help of TakeOff the more value TKO gets. Besides, the token can be used in TakeOff News Search services and TakeOff Exchange. Get your TKO coins and start trading! Previous Post Referral Games Are Over! Who is the Winner?